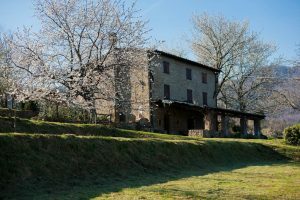 The office of the “Azienda Agricola Luca Varini” is located in the municipality of Pieve a Nievole (Pt) in Tuscany (Italy) halfway between the historical cities of Pistoia and Lucca. 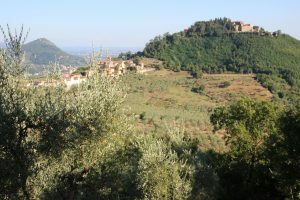 This can be easily reached by taking the “A11 – Firenze Mare” highway taking the exit at “Montecatini Terme”. Our magnificent olive groves extend into the surrounding area and have been carefully chosen to guarantee an exceptional raw material. To receive more information you can contact us through the form below or from mobile SMS / calls or Whatsapp: +39 348 3649100.